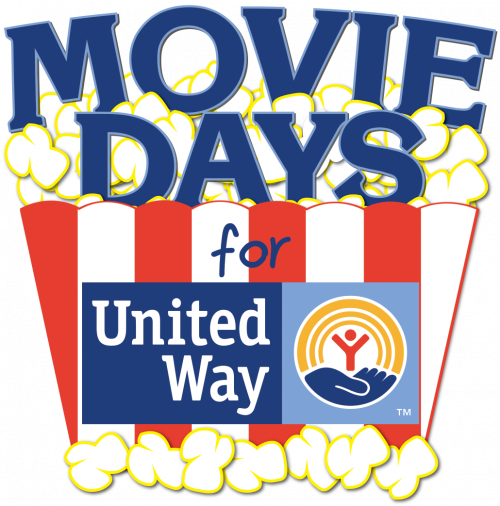 Movie Days for United Way is coming up on Saturday, October 20th & Sunday, October 21st. Featuring ~LITTLE RASCALS~ - the Bemidji Movie Theater will be showing this movie at 11:00 am & 1:00 pm both days. Proceeds benefit the United Way of Bemidji Area's Community Campaign.